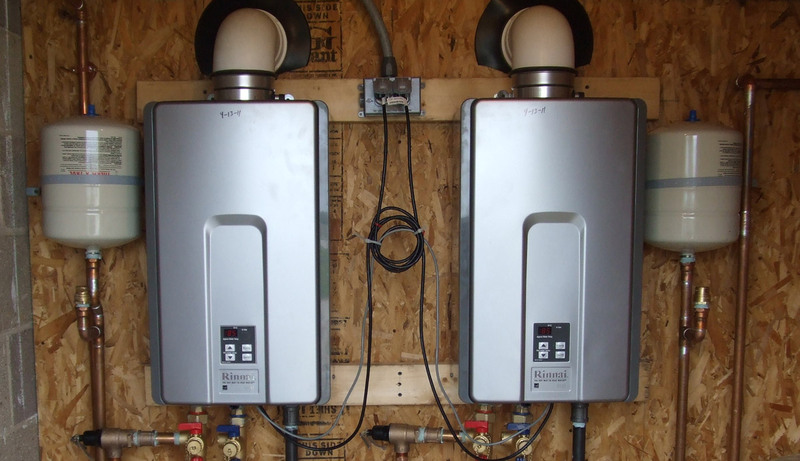 Tankless water heaters are one of the greatest innovations in the field of plumbing. Unlike a traditional water heater that heats water in a tank, their water supply is referred to as water on-demand. Not only will they not run out of hot water, they are also more economical to operate. This entry was posted in Blog on December 10, 2018 by Scott Harrison. This entry was posted in Blog and tagged water heater Orange County on November 16, 2018 by Scott Harrison. 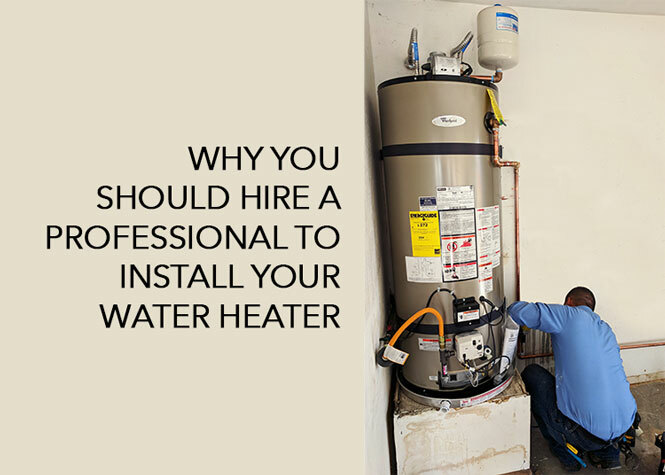 When choosing your water heater installation company, you need to ascertain that the company you choose has qualified personnel with many years of experience. This will guarantee you quality and safety. 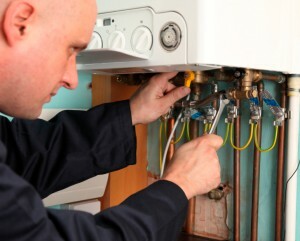 They should be able to listen to your needs and answer basic questions regarding your water heater equipment. This entry was posted in Blog and tagged water heater installation on November 16, 2018 by Scott Harrison. On the 16th of April, new federal government regulations came into place regarding the design and energy efficiency of residential water heaters. The regulations cover a large range of heaters with a key benefit for consumers: better energy efficiency. While your home’s water heater might not be something you think about often, it’s one of the most important appliances in your home. 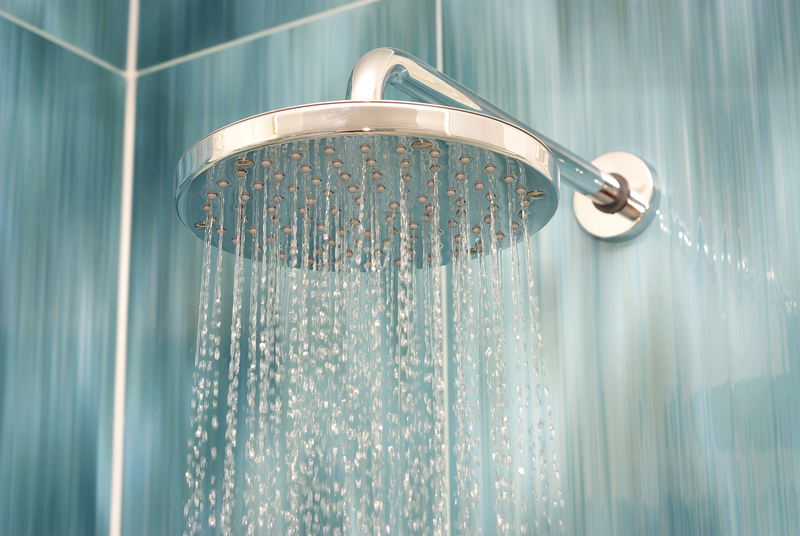 Your water heater keeps water warm and flowing to your faucets, shower, bathtub and even important appliances. This entry was posted in Blog on April 30, 2015 by Scott Harrison. How much energy and water does your home use every month? With the average West Coast household spending around $90 per month on energy alone, it can cost far more than you expect to use more energy and water than you need. 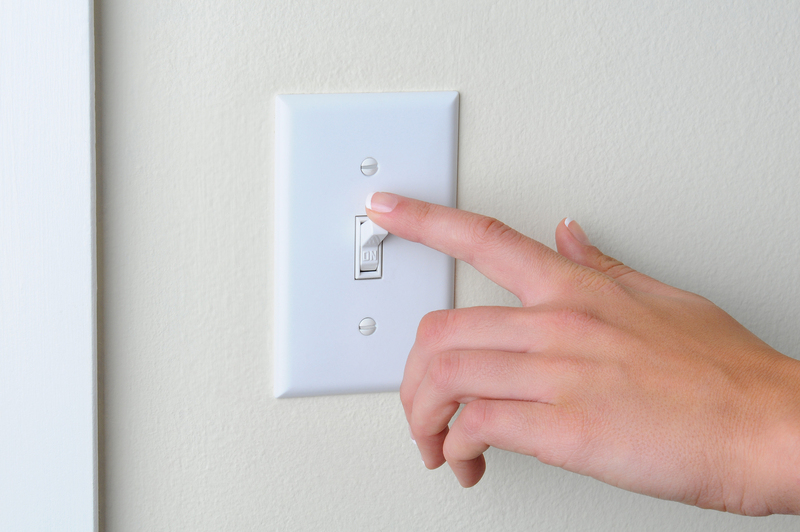 Luckily, there is a wide range of ways to reduce your energy and water usage and lower the amount you spend every month, as well as improve the environment by using fewer resources. 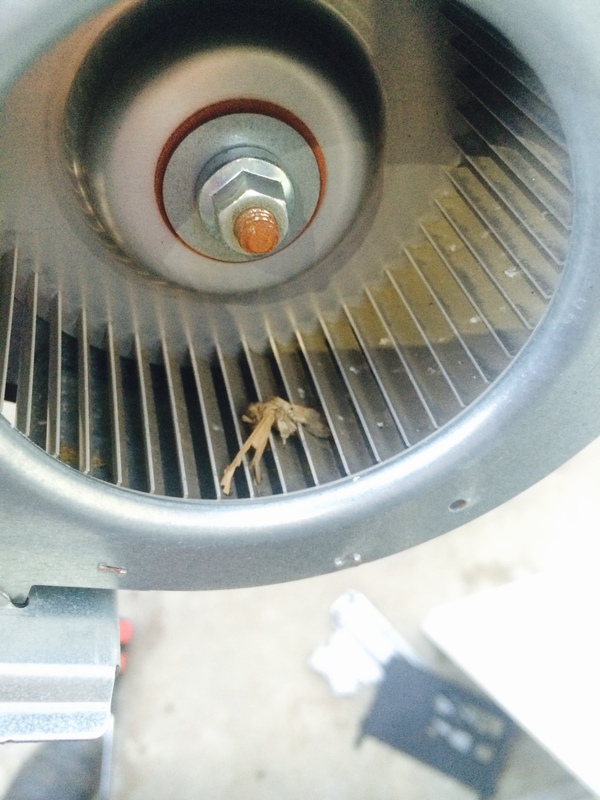 This entry was posted in Blog on April 27, 2015 by Scott Harrison. 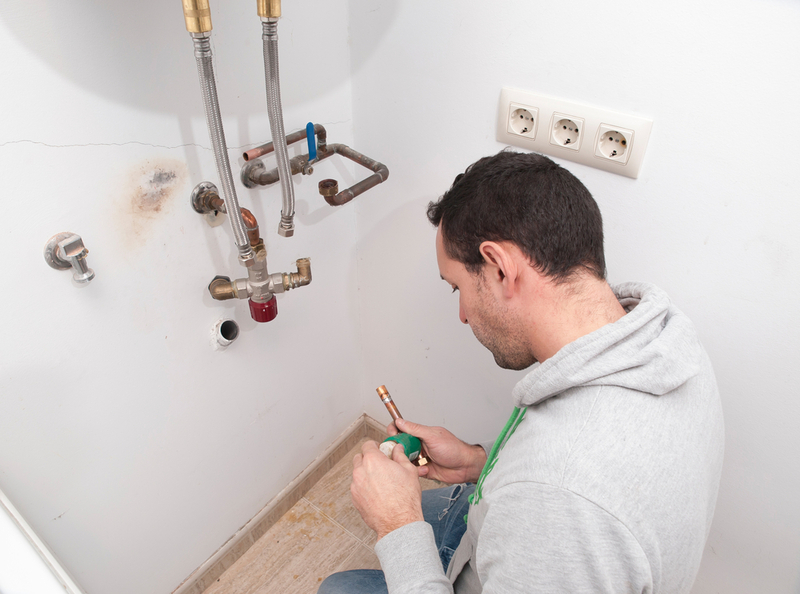 When was the last time you thought about your home’s water heater? 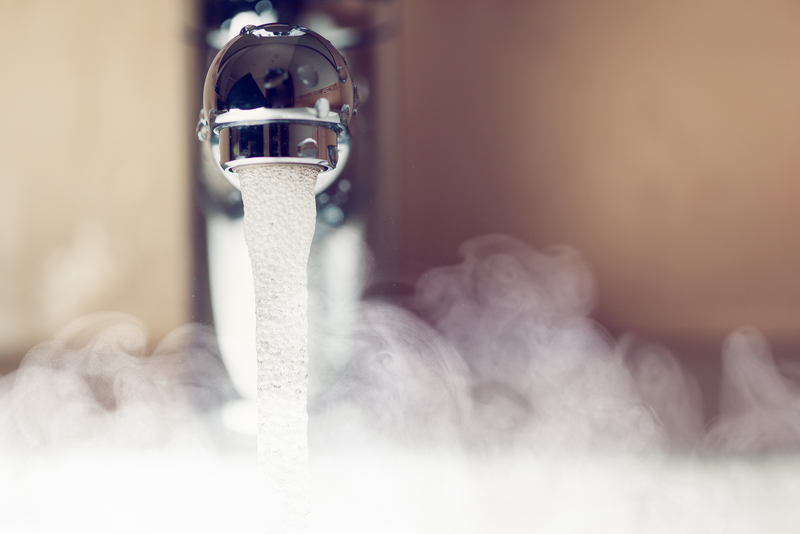 While your water heater might not be the most exciting part of your home, it’s certainly one of the most important, supplying hot water to your shower, sinks and appliances. If your water heater is getting older and not performing as well as it once did, you should consider purchasing a replacement. 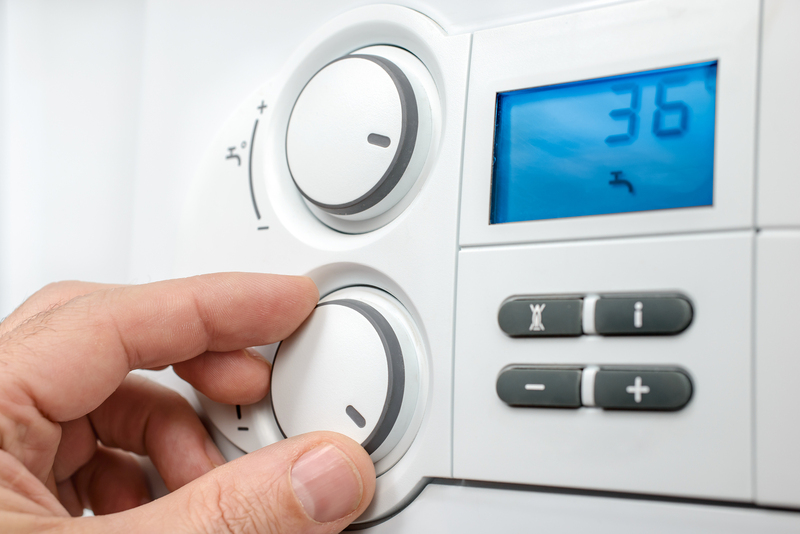 New regulations that recently came into place mean that today’s water heaters are likely more efficient than older models. This entry was posted in Blog on April 23, 2015 by Scott Harrison. As a tankless water heater owner or user, you have probably noticed the wonderful technology it offers. From ultra-efficient performance that saves energy, to the space saving design, tankless technology is a smart and comfortable way to enjoy hot water in your life. This entry was posted in Blog on March 14, 2015 by Scott Harrison.